Good morning everyone! I created a new Kindergarten Daily Learning Notebook specifically designed with kindies in mind! If you’re finding my Preschool Daily Learning Notebook too easy, but some of the things in the Elementary Daily Learning Notebook too hard, this one is for you! I also had a few extra things that I wanted my kindergartner to work on each day like extra numbers and letters. So what is included in the daily learning notebook? Each day students will fill out the appropriate sheet for the current day. They will locate today’s number date in the circles provided, and write the number for today in the green box, the number that comes before it in the yellow box, and the number that comes after in the purple box. On the bottom line, write in the number word. For example if today’s date is January 1, today’s number is 1, previous is 0, next is 2, and today’s number word is “one”. 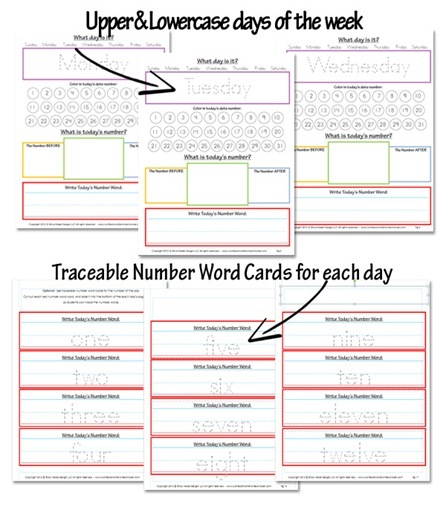 There are number word cards included that you can place inside the page protector so students can trace over the number words instead of writing them on their own if needed. Weather and Time: Have students write in the current time in digital format, as well as write hands on the clock. 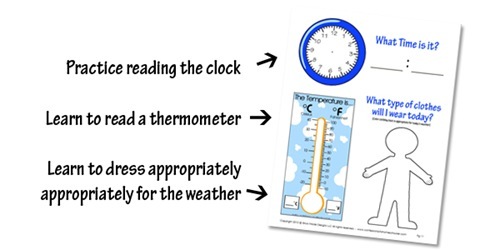 Have students check the outdoor thermometer and fill in the temperature gauge as well as draw a weather appropriate outfit on the paper doll figure. 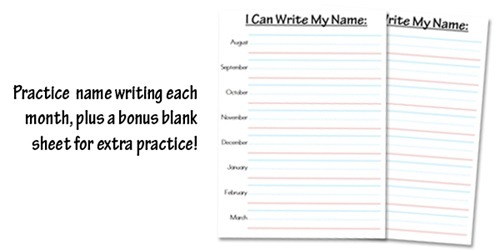 I can write my name: Have students do the best job they can writing in their name one time each month for practice. At the end of the year, you can compare their handwriting progress! There are blank sheets provided for extra practice. These lines are smaller than the preschool daily learning notebook to accommodate a kindergartner a bit better. 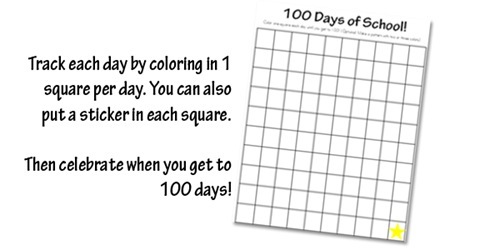 100 days chart: Have students color in one square each day they are in school. When they reach the star, have a 100 days party! Month Charts: Have students trace the current months name, then write in the day’s number each day to fill in the calendar for each month. 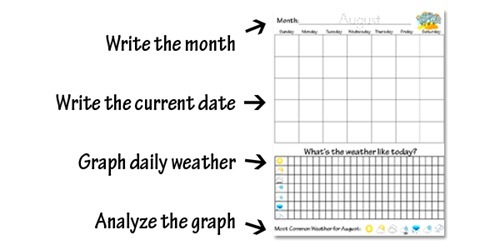 Weather Graph: Have students color in one box for the type of weather they are having each day in school. At the end of the month discuss which type of weather they had the most/least of. Number Pages: NEW!! 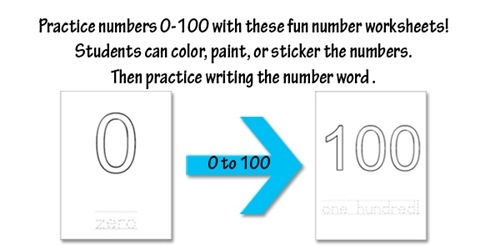 Have students color the number and then trace the number word. you can also have them stamp or paint the large outlined umber, or glue the correct amount of objects to it as well. 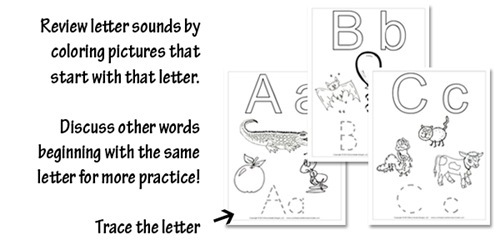 Letter Pages: Have students color in one letter page per week based on which letter they are working on that week. 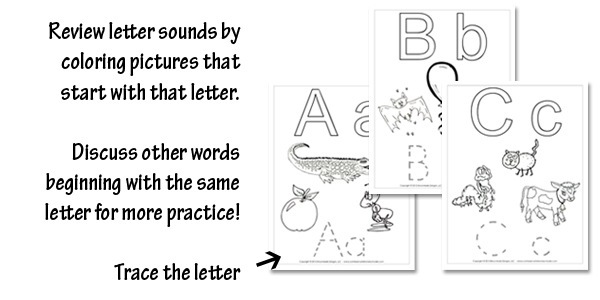 Have students sound out pictures on each one, and think of more words that begin with that letter as well. This seriously makes me so happy! My K’er and I have been going through the “Daily Struggle Workbook” (elementary) as the preschool was to easy. This is going to be perfect! Thank You SOOOO Much! I have four little ones I’m teaching at home and your Daily Learning Notebooks are so high in their list (of school things they love) that I actually have to hold off doing it until later in the day because they would just keep working on it! LOL ! This year when I was getting ready for the year I realized the same thing, that some of the preschool stuff was a bit too easy for some of the kids yet the elementary notebook was a bit too far of a stretch. So thank you for putting more work in and sharing it with all of us! I also have to say that I was praying for you to come up with something for the days of the week pages ( I had to pencil in the number words for all the kids last year) and the Lord answered my prayers when you came out with these wonderful Traceable Number Word Cards inserts AND changed the days of the week to the lower case letters! Praise God and thank YOU! Thank you for sharing this! I think my son could really benefit from several of these pages. Hi from South Africa. Thank you, Thank you, Thank you! This is a blessing. I have been homeschooling for 5 months and felt stuck. My son is energetic and learns so fast and I needed some more ideas and creative ways to home school. I am soaking all this information in, i will be printing the learning notebook as per your instructions on how to use it and cannot wait to start applying them. Just got the kindle version of your book Homeschooling 101 as well. My husband sent me the link to your site months ago and I was always too busy to just sit down and go through 🙁 Better late than ever. THANK YOU and GOD BLESS YOU!!!! I just printed the new 2015 and 2016 daily notebook. I just wanted you to know how much I love the new cover! Job well done! Thank you SO much!!! My daughter will LOVE doing this each morning! I’m so excited about getting my daughters started on her Kindergarten Daily Learning Notebook ! I just printed it all out and added it to her 1 1.2 inch 3 ring binder. But just curious how many pages total will I be printing out once I purchase your K4/K5 Kindergarten curriculum? Thank you!!! I’m so excited about getting my daughter started on her Kindergarten Daily Learning Notebook ! I just printed it all out and added it to her 1 1.2 inch 3 ring binder. But just curious how many pages total will I be printing out once I purchase your K4/K5 Kindergarten curriculum? Thank you!!! This is going to be perfect for our home-school folders! I’m sure my boys will be super excited for these!